uBlock Origin vs AdBlock Plus? Which is the best Adblocker of 2018? We are going to review them both by betting them against each other. 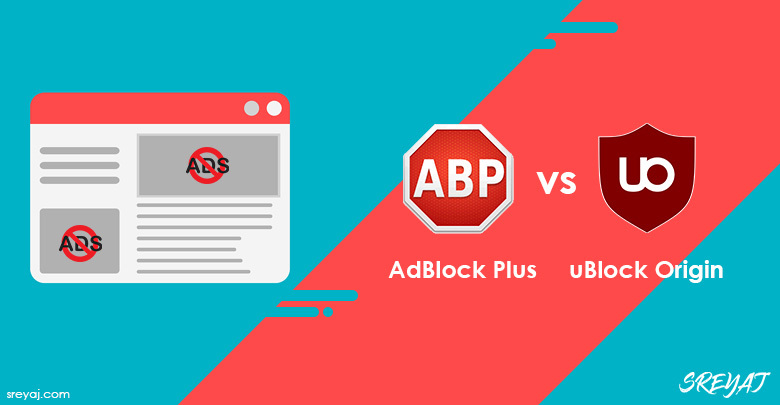 Lets find out which among the two is the best and most practical adblocker. Review will consider every aspect of both the adblockers to finally get a winner.